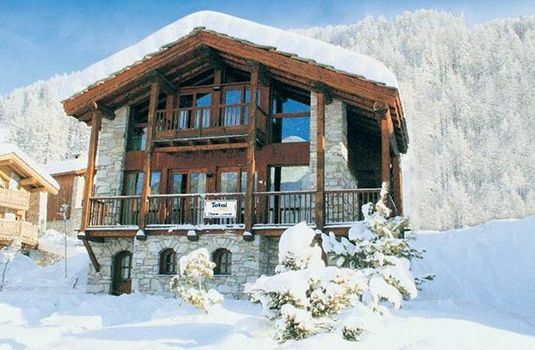 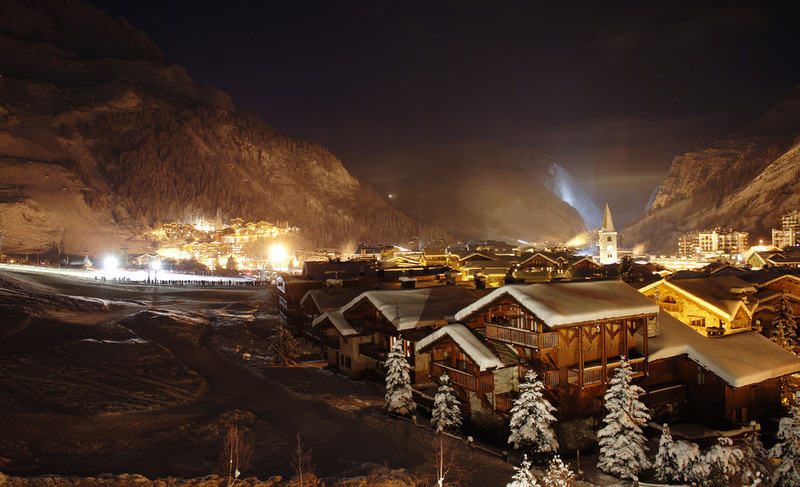 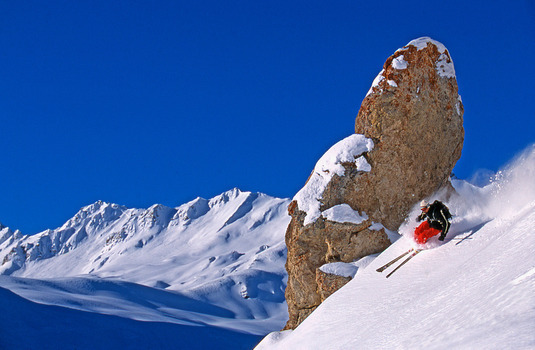 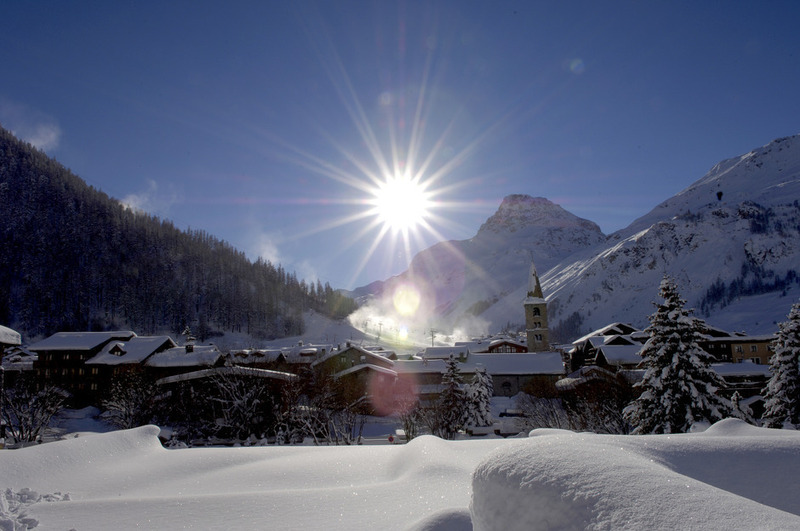 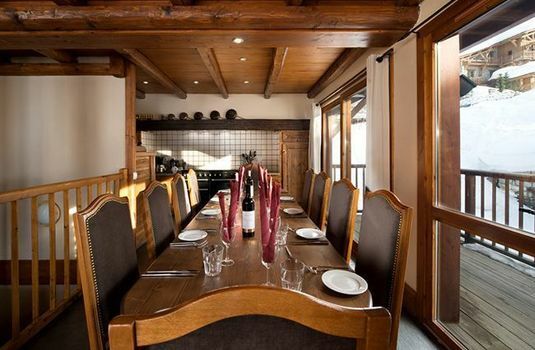 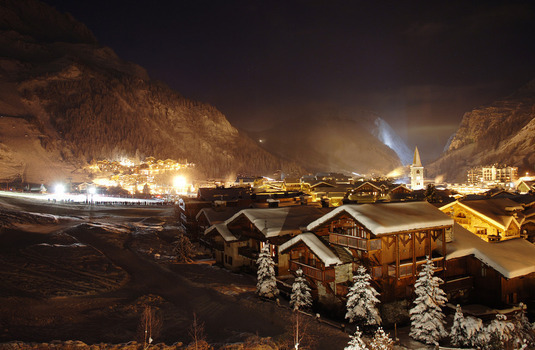 Built in traditional Val d'Isere style, this is a lovely chalet with easy access to the slopes. Situated in the sought-after La Legettaz area of Val d'Isère the Lucaval occupies two floors of a handsome building in traditional style, with lots of wood and visible stonework. 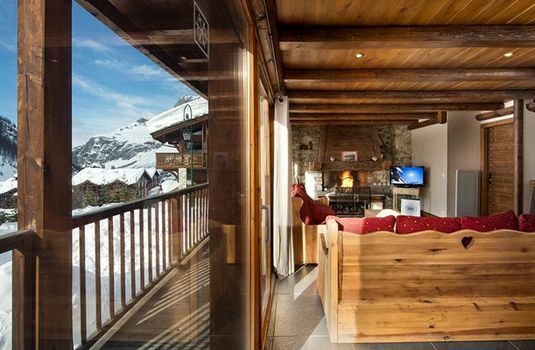 The bedrooms all have their own stylish en-suite marble bathrooms, and the attractive lounge/dining area has a wrap-around balcony, ideal for enjoying the views of the Bellevarde side of the valley. 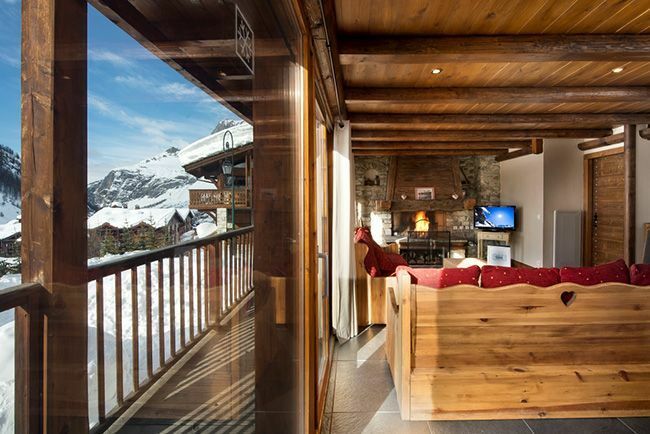 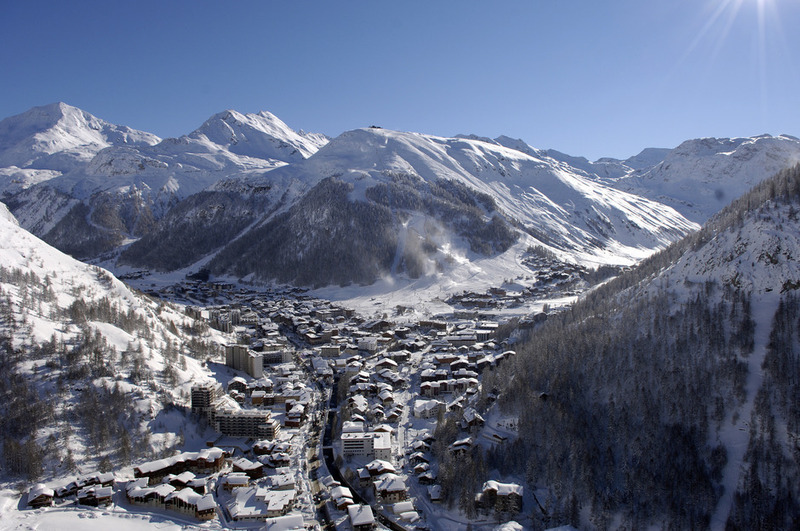 The chalet is just a stone's throw from the blue run that takes you down to the main ski-lifts, with easy access to all areas. 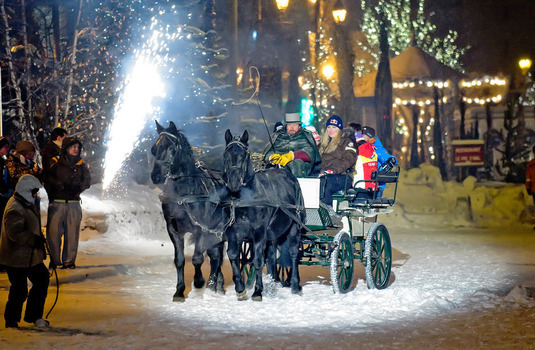 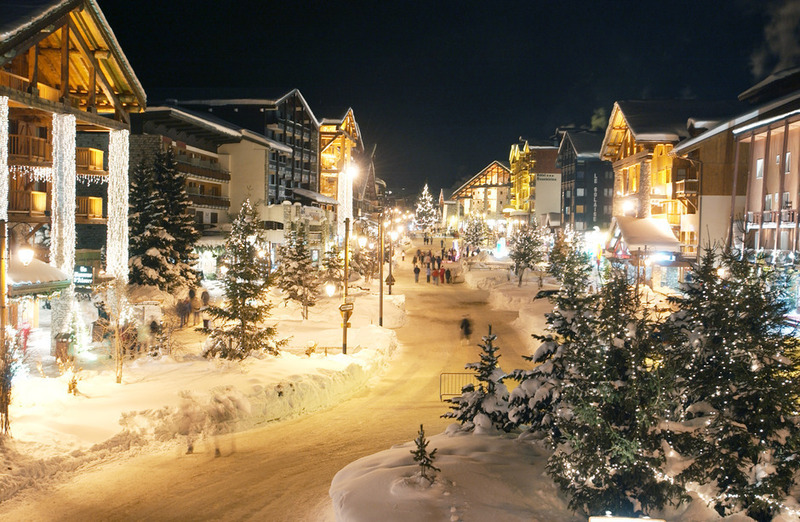 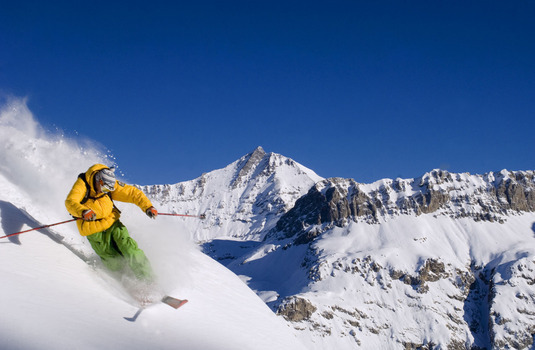 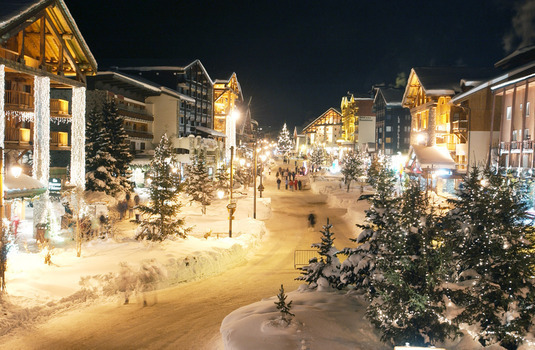 The lively resort centre is only about 15 minutes walk along the piste or you can use the free Train Bleu resort shuttle-minibus that runs until 8pm. The cooked option at breakfast and your evening meals are provided five days per week, enabling you to sample a local restaurant on two evenings. 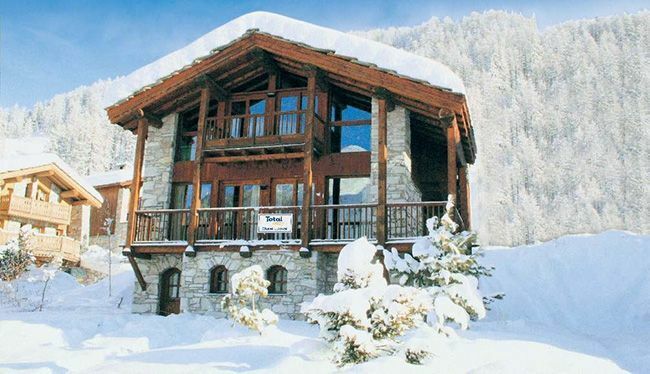 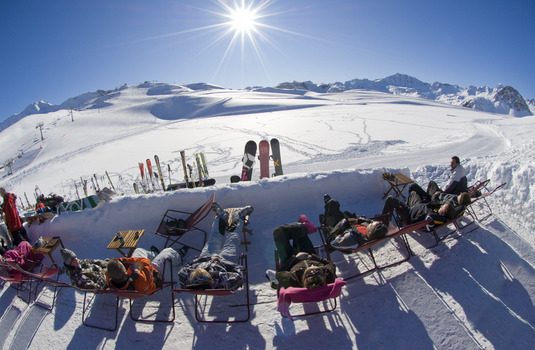 The chalet was clean and comfortable and in a very convenient location for the slopes. 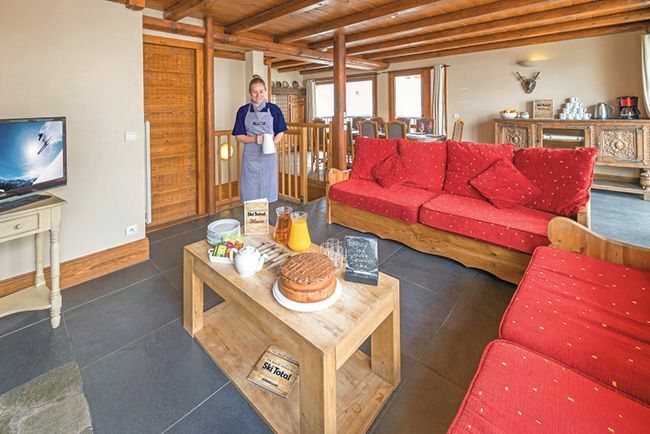 Though our room was small, the common areas were very nice, as were out chalet hosts - very friendly and helpful and did a superb job on the cooking front.